The Franklyn designer leather bed by Cattelan Italia is a sophisticated modern bed that will add a touch of class to your bedroom. 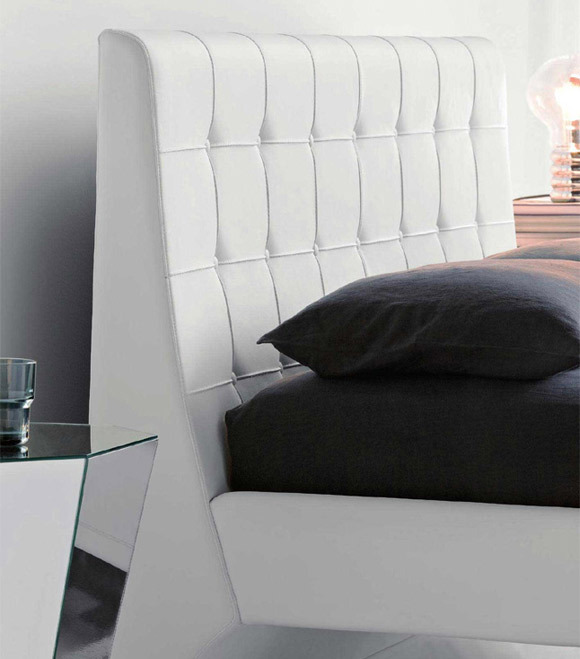 Designed by Kronos Studio, the Franklyn bed comes with an upholstered headboard in soft white leather and sunken frame. Enhance the ambiance of your bedroom with this modern and stylish bed. Cattelan Italia is a highly prestigious brand who has built up an award winning design house offering you the best of Italian design. They pride themselves on creating design in its purest form and as a result have built up an award winning design house envied by all others. 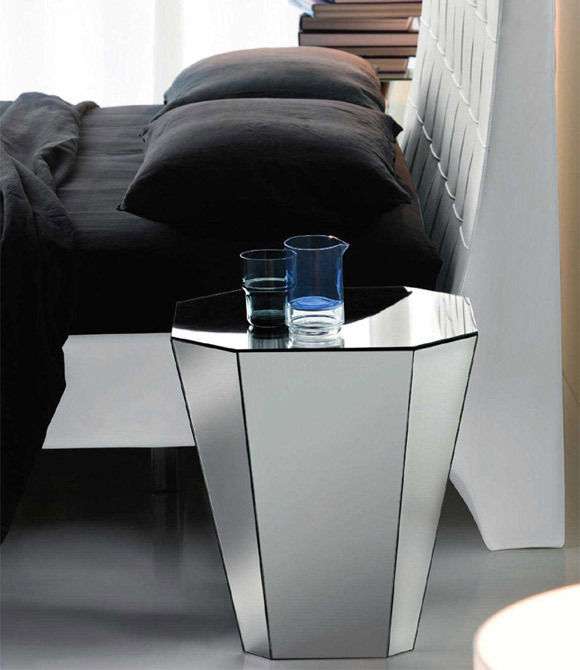 So if you love life, love Cattelan Italia.